You can create promotions, generate promo codes or special offers under the Marketing menu in your Shopiko e-store. There are available options for generating "Percentage discounts"/ "Fixed discounts" and activating the "Free delivery" option, which can be set up for certain customers, selected items, for a whole product category or a brand. The system enables you to send gift cards that can be later on used in your email campaigns and sent to new or loyal customers. This is one of the most efficient advertising tools for online stores on Facebook. What is a Facebook Dynamic Ad? Have you ever visited an online store, gone through a few products and then left? After closing the browser tab, ads for similar products start chasing you all around Facebook. Yes? Of course. It happens very often. So if for the time being you did not buy anything, after a reminder about this product you probably will buy it. 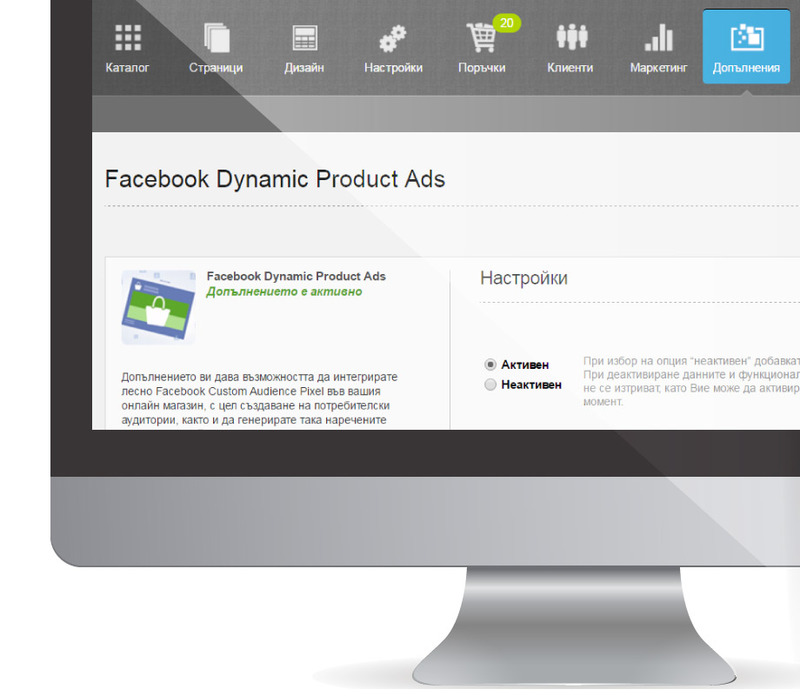 This makes Facebook Dynamic Ads a useful and efficient eCommerce tool. The tool is enabled in your Shopiko platform by default and it allows you to setup your first dynamic Facebook ads with just a few clicks. If you decided to start your own online store you have probably heard of Google Ads. This is Google's advertising platform that allows you to create ads for your products. 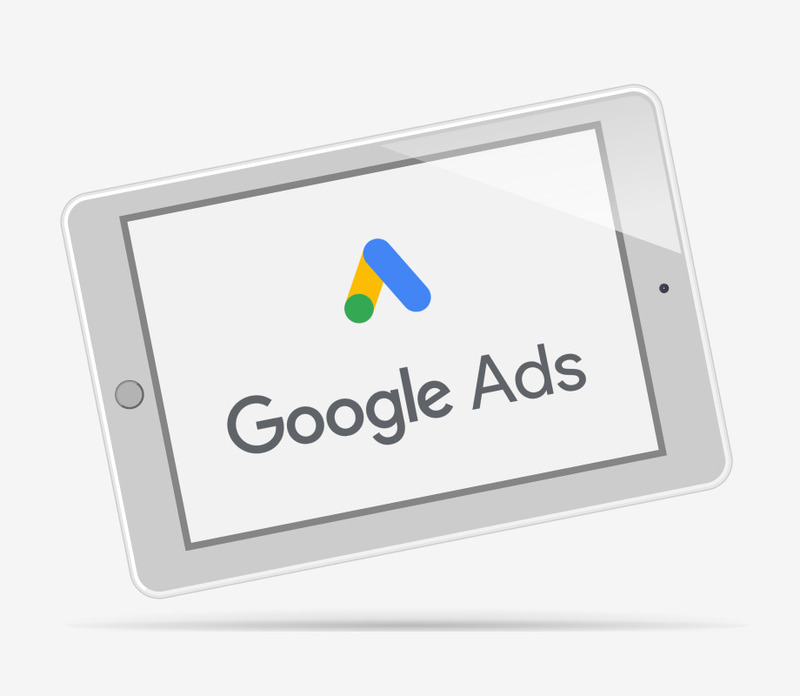 These ads will be displayed when your potential customers look up in Google some of the keywords you have chosen to be associated with your ad. This happens, for example, when you sell women's footwear and you associate "Women’s High Heels" with your ad. So when someone is searching on Google and types the same collocation, your ad will appear on the first page among the top 4 positions with advertisements. For tracking the conversions in your Ads campaign we recommend to activate Smart pixels and the order tracking module. 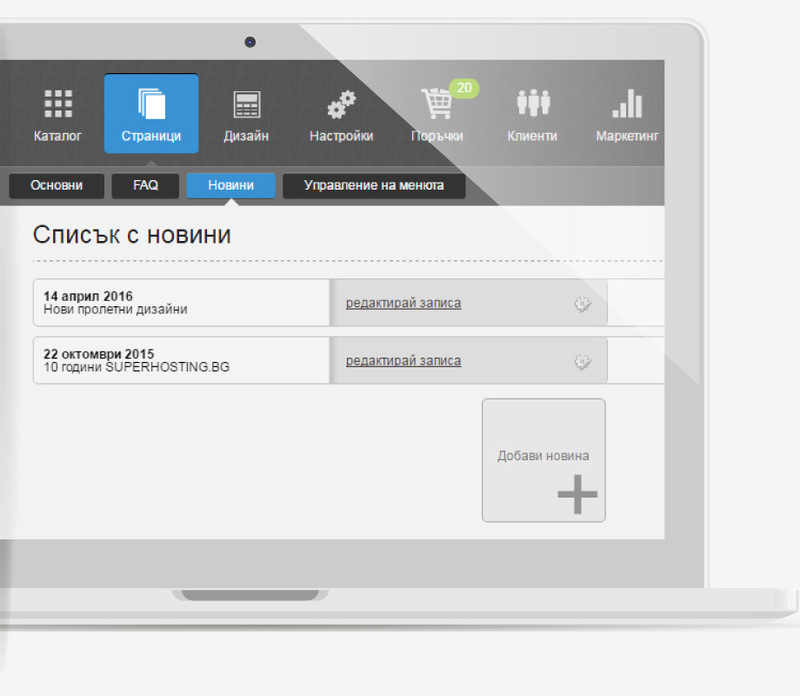 Track your online store visits. How much time users spend there, which pages are the most visited, how many users buy your items online and which advertising channels are the most effective for you. 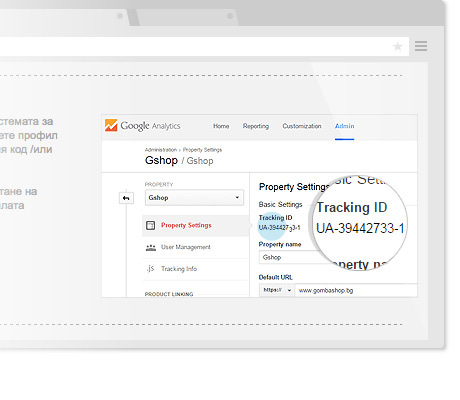 You can view this information from Google Analytics by going to the eCommerce Tracking option. Activate both under the Settings > Main menu. Enabling these two very useful tools is possible with just a few clicks. Develop a strategy and schedule the posts in your online store's blog. This is one of the ways to reach loyal customers and increase the organic traffic for your online store. Use Pages > News menu to create interesting content for your users.